Dr. Lapington received her Ph.D. in History from Brown University, an M.A. in Medieval and Byzantine Studies from Catholic University of America, and her B.A. in History from the University of Richmond. Dr. Lapington has both taught and worked in academic and curriculum development and programming at numerous Catholic institutions at the elementary, secondary, and higher education levels. Dr. Lapington believes in the indispensability of a liberal arts education. 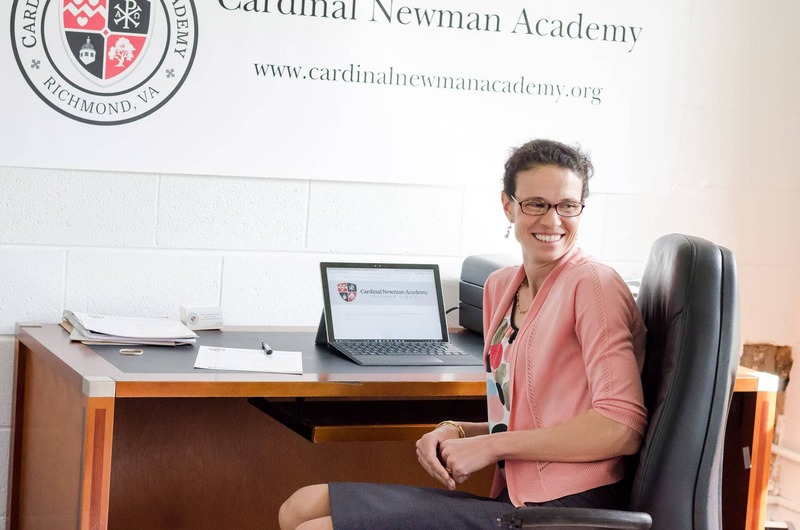 From an early stage, Dr. Lapington has been instrumental in the growth of Cardinal Newman Academy. She has worked extensively with the Board on both academic and administrative aspects of the school’s development and looks forward to continuing this partnership to create an affordable, joyful, and rigorous academic institution serving the Richmond Catholic community. Preparing children for the 21st century workplace is a must in today’s world. John P. O’Herron grew up in Warrenton, Virginia. One of nine children, John attended St. John the Evangelist School in Warrenton and Seton School in Manassas, Virginia. In 2006, John received his bachelor of arts in history from Christendom College in Front Royal, Virginia, where his father was a founding faculty member and continues to teach. John graduated from the University of Richmond School of Law in 2009. 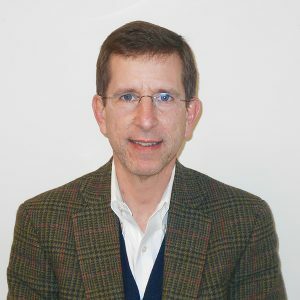 While there, John served as the Allen Chair Editor of the University of Richmond Law Review and the founding President of Law Students for Life. After graduating from law school, John clerked for Cynthia D. Kinser, the Chief Justice of the Supreme Court of Virginia. 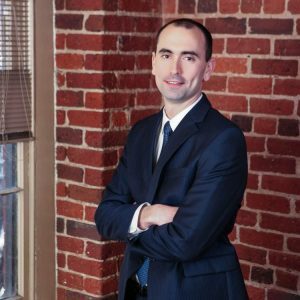 In 2015, John joined ThompsonMcMullan, P.C., in Richmond, where he maintains an appellate and litigation practice representing government, business, and individual clients. John is Chair of the Pastoral Council at Saint Benedict Catholic Church, serves on the Executive Committee of the St. Thomas More Society, and is President of Cardinal Newman Academy. John and his wife Eryka live in Bon Air with their five children. They are parishioners at Saint Benedict Catholic Church and their children attend Saint Benedict Catholic School. 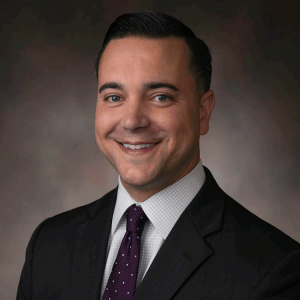 Frank Russo grew up in Port Washington, Long Island, receiving a Catholic education from kindergarden through 12th grade at St. Peter of Alcantara and Chaminade High School. He received his bachelor of arts in philosophy from the University of Virginia in 1994 and his J.D. from the University of Virginia School of Law in 1997. Frank has spent his entire legal career in Richmond, working both in private practice and as in-house counsel. 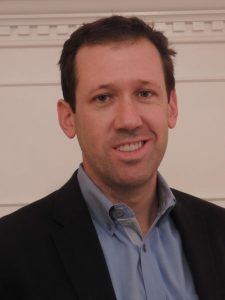 He currently serves as International Corporate Counsel for The Brink’s Company, where he has been since 2009. Prior to that Frank was Senior Attorney and Vice President at Wachovia Securities. In 1998 Frank joined St. Bridget parish, actively participating in its legislative advocacy and educational endeavors. St. Bridget school board for 8 years and the diocesan school board for 7 years. Frank worked alongside the Virginia Catholic Conference and other allies in helping pass the Educational Improvement Scholarship Tax Credit bill in 2012, which has led to the enrollment of over a thousand low-income children in Catholic elementary and high schools across the Commonwealth. Frank lives in Midlothian with his wife, Maureen, and their six children, all of whom have attended St. Bridget School. As the daughter of an Air Force pilot, Brooke Bell moved throughout her childhood and grew up in parishes in the dioceses of San Angelo (Texas), South Carolina, Richmond, Jackson (Mississippi) and the Archdiocese of Military Services. She graduated with a bachelor of science from the Pennsylvania State University and a Master of Business Administration from Averett University. She began her career in medical research with the University of Virginia Medical School’s plastic surgery research team. 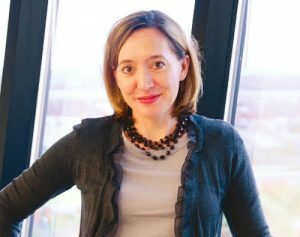 Brooke has spent the last 16 years at the Center for Innovative Technology where she is the Director of Consulting Services. In this role, Brooke manages a process for technology evaluation and market analysis to provide direct transition support linking technology consumers with innovation sources, with a focus in education. Brooke and her family have been happy, active participants of St. Bridget parish since 2005. Brooke served on the St. Bridget Catholic School PTO as president and now serves as the chair of the school’s advisory board. She is active in parish ministries including Children’s Liturgy of the World and the Altar Server training program. Brooke lives in Henrico with her husband, David, and their three children, all students at St. Bridget School. Denny Pregent grew up in Sidney, Ohio and attended Holy Angels Catholic School for his early education and Gregory the Great Academy in Pennsylvania for high school. After graduating high school Denny gave back a year to Gregory the Great working as a tutor, athletics coach, music teacher, and pilgrimage leader. Denny received his bachelor of arts in philosophy from Christendom College. He was a founder of the Christendom College Rugby Club and volunteered as a coach after graduating. Denny subsequently received assisted living and nursing home administrator licensure at Harrisburg Community College and Marywood University, respectively. Denny served as the Director of Youth Apostolate for St. Andrew the Apostle Church in Clifton, VA before transitioning into a career in long term care. Since 2014 Denny has worked as a Regional Director for Coordinated Services Management, developing and operating non-profit senior care communities for religious organizations. Denny has served on ECPI University’s Healthcare Administration Advisory Board and currently serves as a board member of the Virginia Assisted Living Association dedicated to providing advocacy, communication, education, and resources for Virginia’s assisted living industry. Denny lives in Henrico with his wife, Lindsay, and their two children and is an avid reader and ice hockey player. 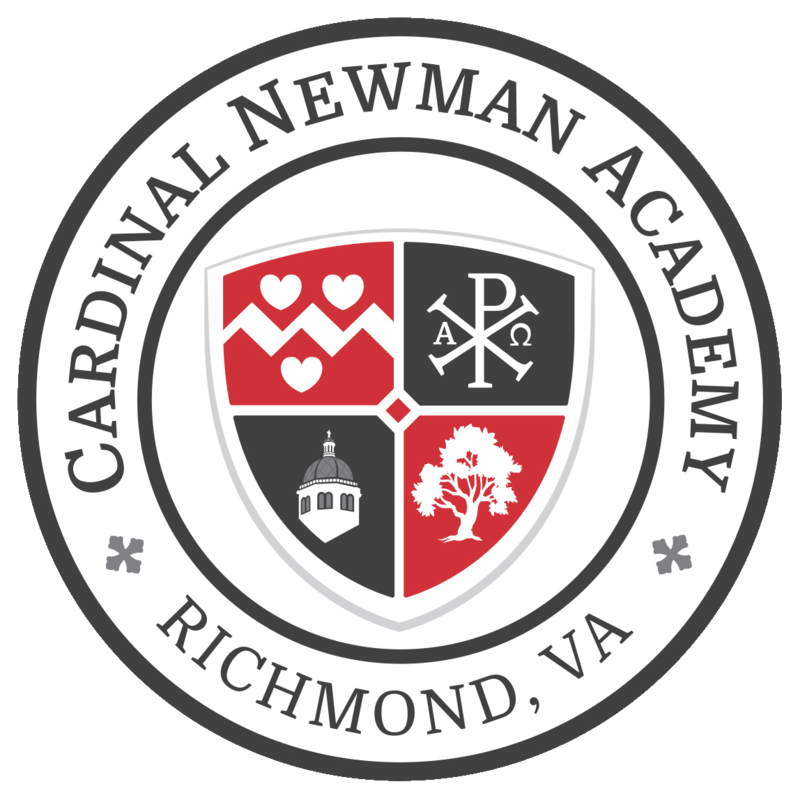 Victor Prieto, Founder and President of the Foundation for Catholic Education, joined our leadership team in conjunction with the partnership between Cardinal Newman Academy and the Foundation for Catholic Education. After earning his MBA at Georgetown University, Victor worked in corporate banking in Mexico, Canada, and the United States. He left banking to become the Director of Finance of a Catholic religious congregation and has been involved in the closing and launching of schools, as well as the transferring of schools to local independent boardsVictor’s passion and inspiration for transforming the landscape of Catholic education is the fruit of years of dedicating himself to Catholic schools and finance. He has negotiated bank financing for Catholic schools in excess of $20 million, issued tax-exempt bonds for Catholic schools in excess of $40 million, and successfully renegotiated tax-exempt bonds and bank financing after the 2008 financial crisis. Victor brings invaluable passion, knowledge, and experience to our Board at an exciting time of growth and momentum. We are grateful to Victor and the Foundation for recognizing the strength and vision at Cardinal Newman Academy, and for partnering with us in achieving our shared vision for education. Fernando is a graduate of the University of Navarra in Pamplona, Spain (Law and Theology) and the IE Business School in Madrid, Spain (International Executive MBA), where he has also served on the Senior Leadership Forum under the leadership of Spain’s former Finance Minister and current European Central Bank Vice President. Most recently, Fernando completed the Advanced Management Program (AMP) at the Harvard Business School. Fernando has over 20 years of global executive management experience and is the Regional Director for the Southwest and Midwest regions of Movement Mortgage, overseeing a total of 17 states. 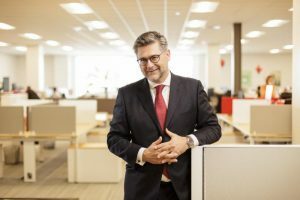 Throughout his career, Fernando has served in different capacities helping organizations expand and grow in various industries, including manufacturing, finance, real estate development, and education. Fernando and his wife Olga have 4 children and attend Saint Edward the Confessor Catholic Church. He spends his free time with his family and volunteering with his local church and several international non-profit organizations. He is passionate about growth, leadership development, building high performing teams and empowering communities. We are fortunate to have Fernando’s passion and experience on our Board, and we are looking forward to his contributions to the continued growth of our school.